Golf may have a reputation for being old-fashioned, but with the opening of several cutting edge and contemporary clubhouses throughout the world over the past few years, it’s safe to say golf’s stuffy image is under construction. Coupled with amazing views, it would be worth visiting these much-talked about resorts just to enjoy a beer in the clubhouse alone. 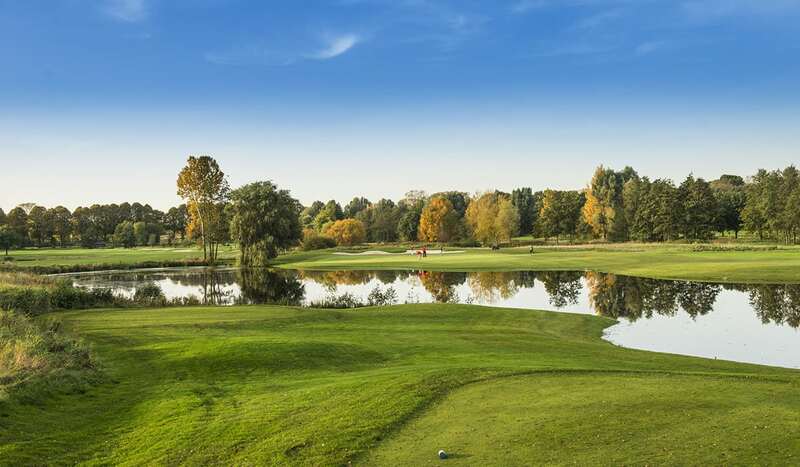 Contemporary, stylish, and located just a few hundred metres from the runway at Schiphol Airport, this may not be golf as we know, but at The International Amsterdam class is pulled off with effortless flare. Opened in 2012, the course is a very welcome addition to an area that had been lacking a top championship facility. 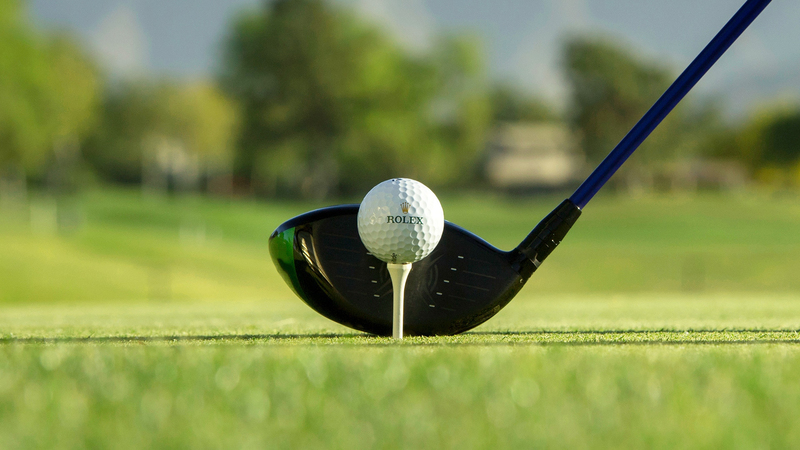 Even better, it is probably the most convenient golf club you’re ever likely to encounter. For all the hype surrounding the opening of The International Amsterdam, the biggest talking point may well be clubhouse. Fashioned out of stone and glass, visitors can enjoy panoramic views across the course, which is rated as one of the best in The Netherlands. Interior designer Piet Boon has done an expert job inside. Luxurious, light, and spacious, the dining areas oozes sophistication, and provides the ideal setting to relax after your round. Does the iconic clubhouse at Dubai Creek really need an introduction? Designed to mirror the sails of the traditional Arab dhow, the 19th hole at the popular resort is one of the most photographed clubhouses on the planet. As with most of the city states architectural masterpieces, the building presents the perfect fusion of heritage and style, with a fitting nod towards Dubai’s seafaring traditions. Unsurprisingly the service is first class, and golfers will be made to feel like royalty from the moment they arrive at the five-star golf and yacht club. The course isn’t bad either! Opened in 1993, when golf in the Middle East was still in its infancy, it has played host to some of the world’s biggest names at the Desert Classic. Estonia may not be synonymous with golf, but the opening of Pärnu Bay Golf Links two years ago is certainly helping to put the Baltic destination on the map. Located on a narrow strip of land, sandwiched between the forest and the sea, the links-style course is majestic, with designer Lassi Pekka Tilander merging the natural landscape with modern golf course design to breathtaking effect. In the reckoning for the World’s Best New Golf Course at last year’s World Golf Awards, the links has another surprise up its sleeve. The spectacular clubhouse. Sitting atop the highest point on the course, visitors are afforded 360-degree views over the sea, forest, and golf course. It’s little surprise that the resort was also nominated in the World’s Best Clubhouse category. Be sure to take the time to enjoy the panoramic views from the acclaimed Scottish inspired restaurant, the Eagle. Located close to the spa town of Hévíz and the beautiful Lake Balaton, Zala Springs opened to much acclaim in September 2015. As part of IMG Prestige and the World of Leading Golf, this is a course with great pedigree and is not to be missed. The course may be one of the best maintained in Eastern Europe, but there’s no reason for the fun to stop when the final putt drops. Perched on the water-front, the angular and contemporary clubhouse offers amazing outlook across the Hungarian course. The stylish design continues at the resort’s range of exclusive apartments, which with their chic and open interiors, and spacious balconies with spectacular course views, make for impressive second homes. The food in the restaurant is also renowned for being delicious. No wonder Zala Springs is becoming one of the most talked about new resorts on the continent. If there are any clubhouses in Europe that have views as good as those found at Golf Club Bad Ragaz, we’d love to know about them. Host to the Swiss Seniors Open, golfers have been succumbing to the charms of the Swiss Alpine resort since the club opened almost a century ago. With the unveiling of a state-of-the-art new clubhouse this April, the club has demonstrated that golfing history and modernity can collide to spectacular effect. Mounted on an imposing foundation, the building features a combination of dark wood and large windows, along with a beautiful sun terrace on which to relax. The natural oak used to construct the new building helps blend the course in effortlessly with the wooded landscape of Switzerland. It also creates a calm and comfortable atmosphere to house the restaurant, long known for its delicious cuisine.